CAPRERA by Signoria di Firenze. You may combine Caprera duvet cover and shams with Signoria di Firenze RAFFAELLO solid sateen sheets and MASACCIO quilted coverts in white, ivory, caramel or wilton blue. 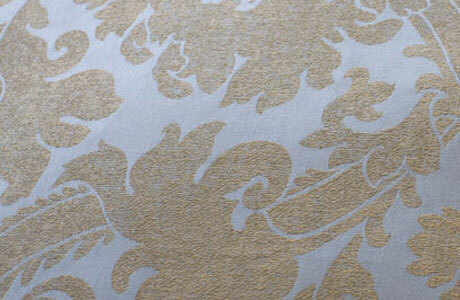 As colors online are not always accurate, please call us to inquire about a sample swatch. 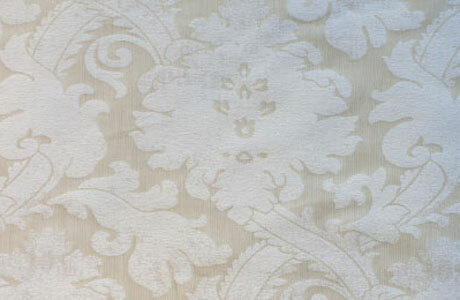 Return to Signoria di Firenze Homepage or Contemporary Duvet Covers. Caprera King Duvet Cover (Reverse solid sateen) 106"x92"